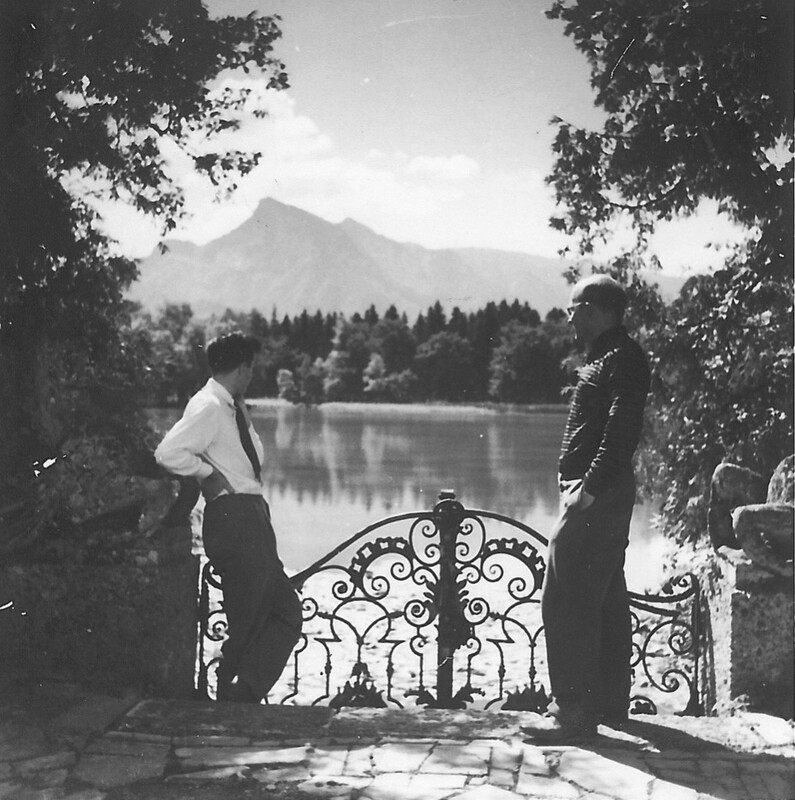 Literary scholar F. O. Matthiessen (right) and a Fellow at Salzburg Seminar in American Studies (1947). The title of our show, “Just a Spoonful of America – Prescribing American Studies to Fight Fascism,” might be more than a little ironic given that fascism currently stands astride the planet once again. Perhaps our music tonight would offer a better chance at a cure. 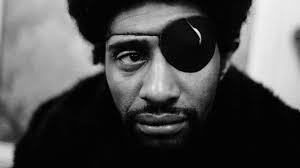 It comes from James Booker’s album Let’s Make a Better World! Live in Leipzig, Germany. The idea that art, literature and music in particular, might work as a sort of “Marshall Plan of the Mind” is our topic tonight. At the end of World War II, Located in the heart of Europe, in a castle in Salzburg, Austria, we find a center of denazification and cultural projection hosting seminars on the then newly crowned American Renaissance writers–Emerson, Melville, Hawthorne, Thoreau, and Whitman. Could reading American Literature denazify Germany? And now, in the wake of the so-called American Century, with the resurgence of fascism in the US, Europe, and South America, we must interrogate the idea of a National Character. Is there actually a representative American identity and if there is, maybe it’s nowhere near as noble and just or democratic as has been conceived? Or is there now a need to de-Americanize the world? We begin with a recent ending. In an essay for n+1 called “My Fellow Prisoners,” George Blaustein takes a critical look at one particular American character: The late Senator John McCain, a self-styled “Robert Jordan,” the hero of Hemingway’s For Whom the Bell Tolls. 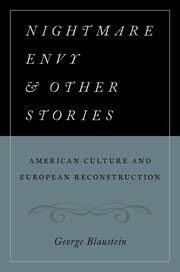 Our guest tonight, recorded via Skype from his office in Amsterdam, is George Blaustein, an assistant professor of American Studies at the University of Amsterdam and the author of Nightmare Envy & Other Stories: American Culture and European Reconstruction published by Oxford University Press. 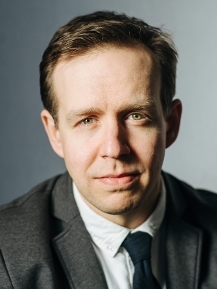 His essays and reviews have appeared in n+1 and online at The New Yorker. 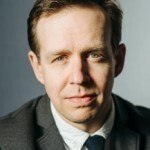 Blaustein’s book traces what can be called the propaganda program of creating a national identity…what it means to be American…by critiquing its classic example, Margaret Mead’s And Keep Your Powder Dry from 1942, written to support and promote the idea of the American as the good soldier in a just war. Blaustein also highlights the European adventures of F. O. Matthiessen, a gay, Christian, socialist, Americanist professor at Harvard, who also plays a part in shaping the notion of an American Civilization with his books American Renaissance and From the Heart of Europe. But Matthiessen’s own life (especially his politics) and his death are as instructive of the ambiguities in defining America, of being allowed to represent America. 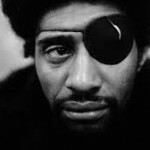 Booker recorded a number of albums while touring Europe in 1977, one of which was Let’s Make A Better World!—It was not released until 1991 when it became the last record to be produced in the former East Germany by the record label Amiga, a state-owned music publisher at the time.